Do you charge employees an increased premium in your health plan if they use tobacco? If so, do you know the requirements to be able to do so without violating HIPAA, the ADA, GINA or state law? While in most states a tobacco surcharge is permitted, the rules have become quite complex. 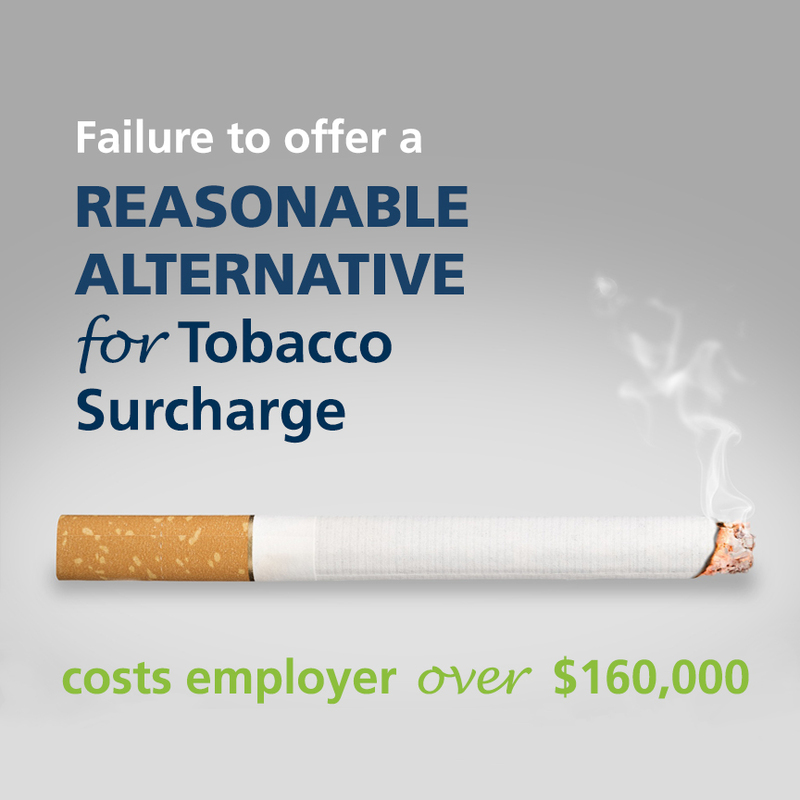 Among other requirements, in order for a tobacco surcharge to be permissible, the employer must offer a reasonable alternative to obtaining the reduced premium. A reasonable alternative is often a smoking cessation program, but other alternatives could be made available as well. If an employee completes the reasonable alternative, the lower premium must be given to that employee even if the employee keeps smoking. This requirement is often overlooked by employers, especially small employers. According to a 2016 Kaiser Family Foundation survey, only 47 percent of small employers that had tobacco surcharges offered a smoking cessation program or other reasonable alternative. Dorel Juvenile Group just settled a lawsuit with the DOL for failure to provide a reasonable alternative to its employees where it was charging a tobacco surcharge. Dorel charged its employees as much as $15 extra per pay period to employees who didn’t submit a certification that they were tobacco free. They did not offer a reasonable alternative or waiver. Putting their legal costs aside (which I am sure were not cheap), Dorel agreed to repay its employees over $145,000 for the tobacco surcharges and also to pay the DOL almost $15,000 in penalties for violating the wellness regulations. This case is the third of its kind that has been settled with the DOL in the past few months. 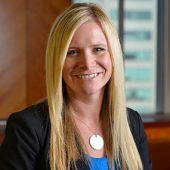 The DOL is also currently litigating cases against Macy’s, Anthem and Cigna alleging similar violations. If you are charging a tobacco surcharge or are considering putting one in place, you should talk with counsel to ensure that you are complying with not only the HIPAA regulations, but also the EEOC regulations (which were partly but not completely vacated) and state law.